I have six inputs in the back of my TV. I do not have a permanent space for my Xbox One. 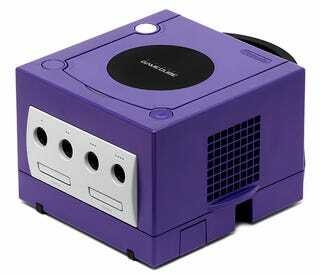 I do have one for my GameCube. That says a lot about Nintendo's little system that could, which is now temporarily back in stock at GameStop, with refurbished consoles selling for $20 (thanks nrvalleytime).